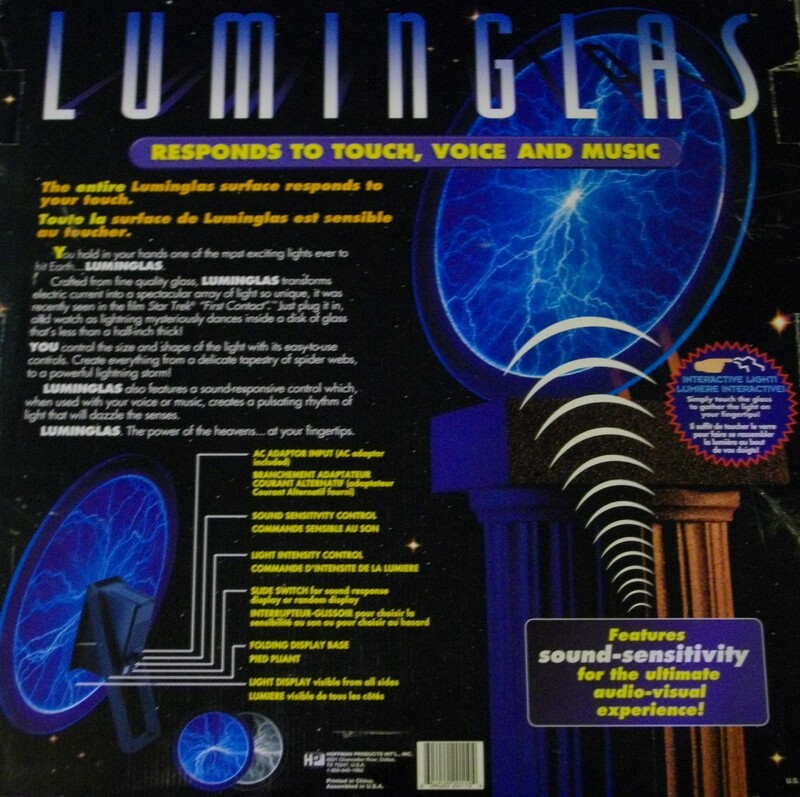 Nitch-Mart Technologies Store : Luminglas 20"
20" round luminglas responds to touch, voice and music with interactive light. Just touch the glass to gather the light on your fingertips. Control the size and shape of the light with easy-to-use controls. Sound-sensitivity for the ultimate audio-visual experience.